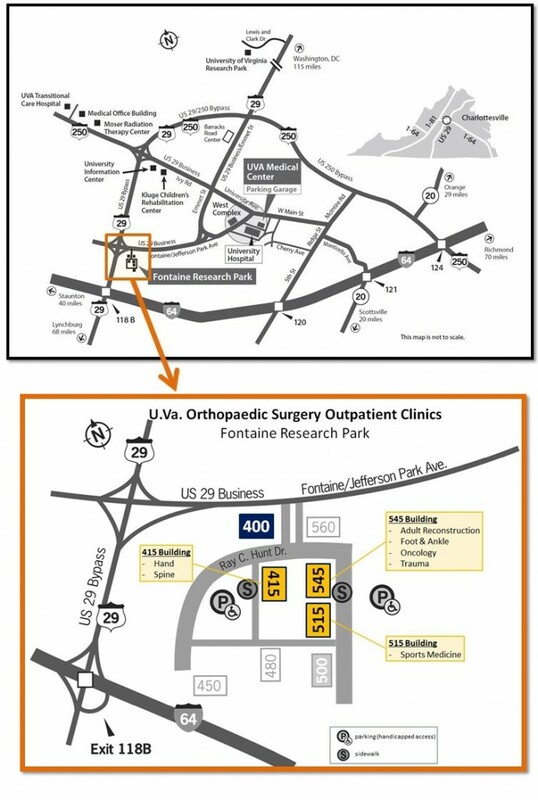 The Orthopaedic Surgery ADULT clinics are located at Fontaine Research Park located off of Fontaine Avenue just off of the Route 250 Bypass. 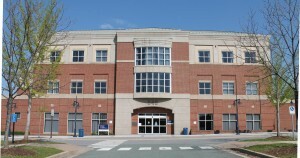 Here our surgeons and physician’s assistants see all new patients and follow-ups. Individual clinics are listed below and more information is available by clicking on the clinic name. 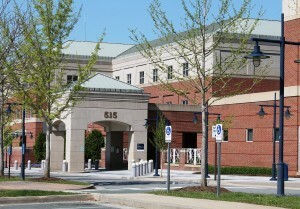 A map of the Charlottesville area and the location of the Fontaine Clinics is located at the bottom of the page.